If you still haven't had enough of Marvel Vs. Capcom 3 trailers then your probably too excited to notice that were already being bombarded with too much trailers. Anyways, it looks like we have two new fighters entering the roster, X-Men's Phoenix is set to have her first fighting game debut like so many others in Marvel Vs. Capcom 3. 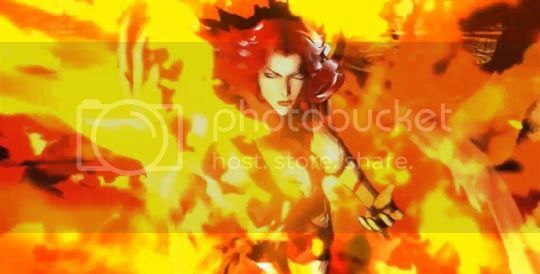 She looks really powerful with all her flames and projectiles so when I grab this game I'll probably use her along side Deadpool. You can check her moves on the video after the break. Oh, and yeah Haggar's also in there too but who cares right?